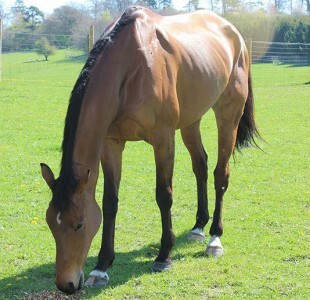 Mark has been involved with horses from an early age and was a keen rider throughout his childhood. When it came to choosing a career path, Mark was quick to spurn the option of working for the family business in insurance and chose to pursue a life with horses instead. 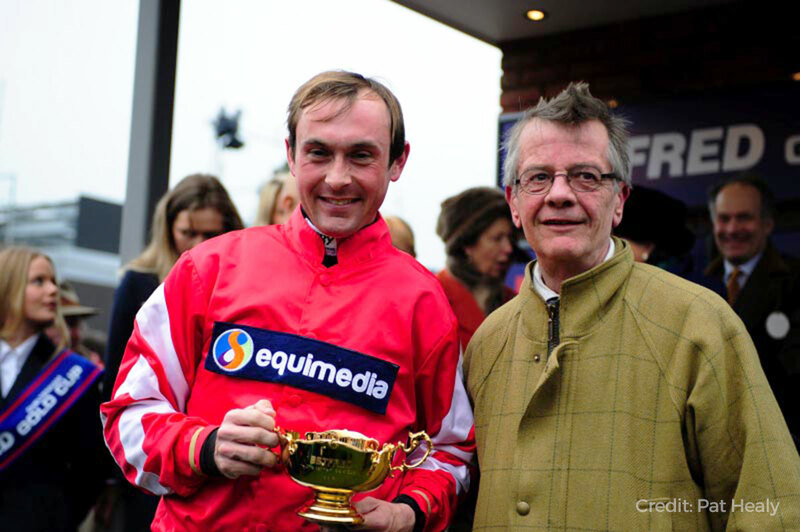 Mark began his racing career working for a legendary name in National Hunt racing, Fulke Walwyn. Crowned champion trainer no less than five times, he trained over 2000 winners, including four winners of the Cheltenham Gold Cup. 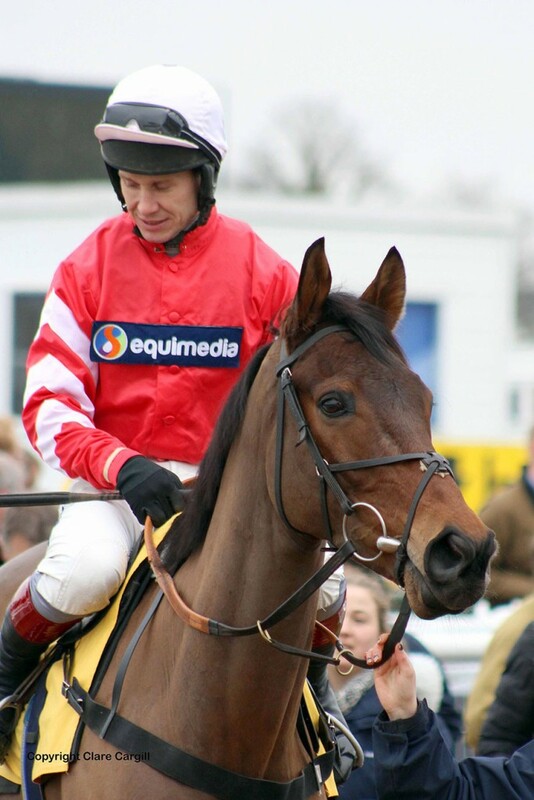 Mark worked for the great Walwyn for ten years, starting out as a stable lad and then quickly progressing to pupil assistant before being promoted to assistant trainer. Mark’s affinity with horses and excellent organisational skills meant his potential was soon recognised. He played an important part in the training of horses such as Diamond Edge and Special Cargo who won the Whitbread for the Queen Mother. He also contributed to the success of top staying hurdler Rose Ravine and the successful Crimson Embers, who was twice victorious in The Ladbrokes World Hurdle. He also had success as an amateur jockey having ridden 18 winners, including three for Her Majesty Queen Elizabeth The Queen Mother. In 1992 Mark began training in his own right with his wife Sara, who herself has an exemplary racing pedigree as the daughter of the well-known amateur jockey, journalist and television pundit, Lord Oaksey, and granddaughter of shrewd trainer “Ginger” Dennistoun. Without any owners at the beginning, they started with only a few horses but it wasn’t long before Mark had trained his first winner, Deep Impression, a horse who had lost his form under another trainer. 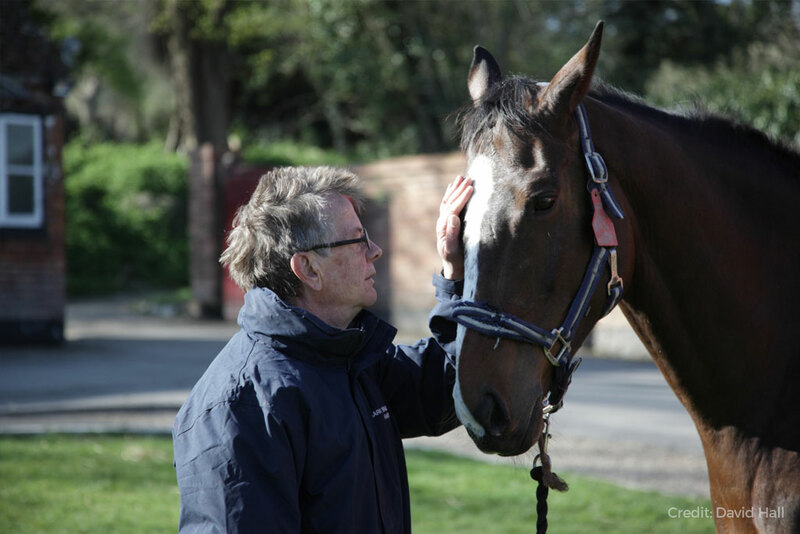 Throughout his career, Mark has demonstrated his profound ability as a trainer, buyer and breeder of National Hunt racehorses. 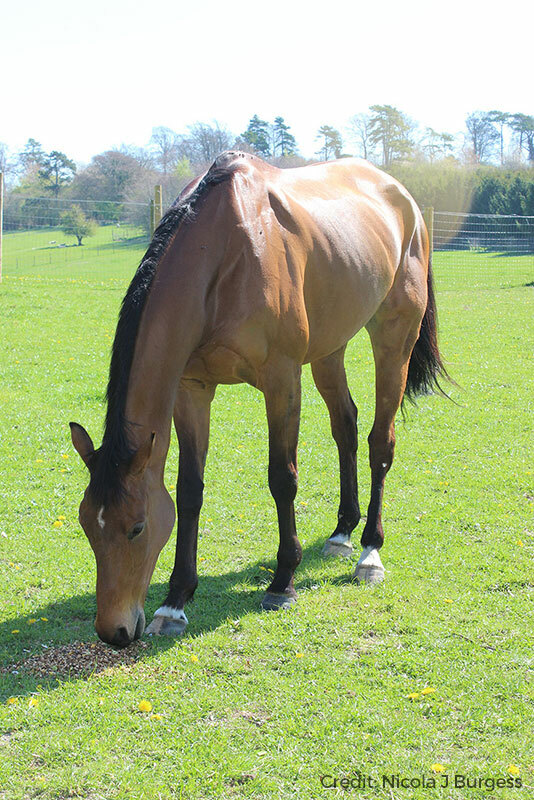 Even from the beginning, Mark had an impressive track record for spotting and buying comparatively inexpensive young horses, and patiently developing their potential, all of which has enabled him to maximise their performance as athletes. 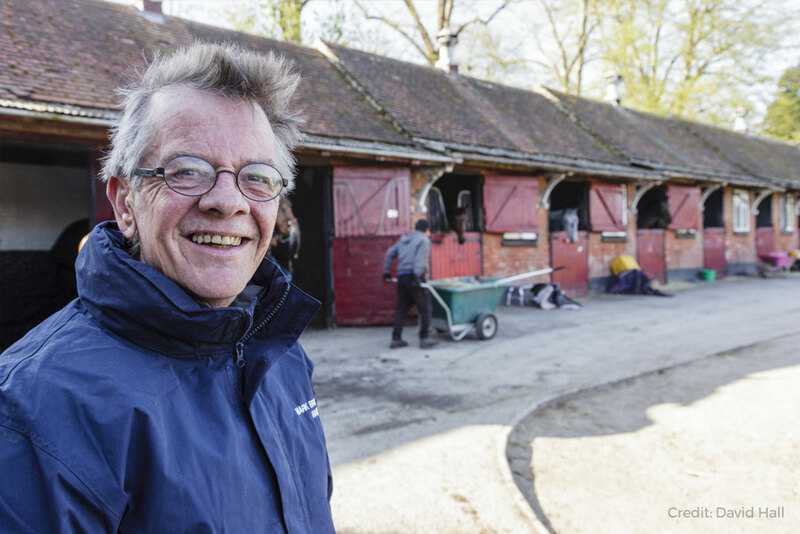 There has never been a time when a horse has left their yard and improved under another trainer, all of which is testament to the dedication and expertise of Mark and his team. Mark pays particular attention to every aspect of the horse’s individual training and racing plan and through the years the Bradstocks have enjoyed some fabulous wins, all from horses that were inexpensive or came to the yard unbroken. Some of these include Go White Lightning, Piper’s Son, Cossack Dancer, Tambo and not to be forgotten, the Cheltenham festival winner King Harald, and after giving so much to the sport these talented horses are now enjoying retirement. The Bradstocks current string of horses is also proving to be extremely promising, with many stars already in the making, and again were purchased cheaply or backed under the tutelage of Mark and his team. Mark ventured into breeding after purchasing Plaid Maid as a potential broodmare with his late father-in-law Lord Oaksey. Proving yet again that you don’t have to pay a fortune to buy a horse that can go on to be a winner, Plaid Maid won seven races before retiring to become a broodmare producing the stable star Carruthers in the summer of 2005. With the aim to breed winners, the well-known fairytale began when the diminutive first foal, Carruthers arrived. 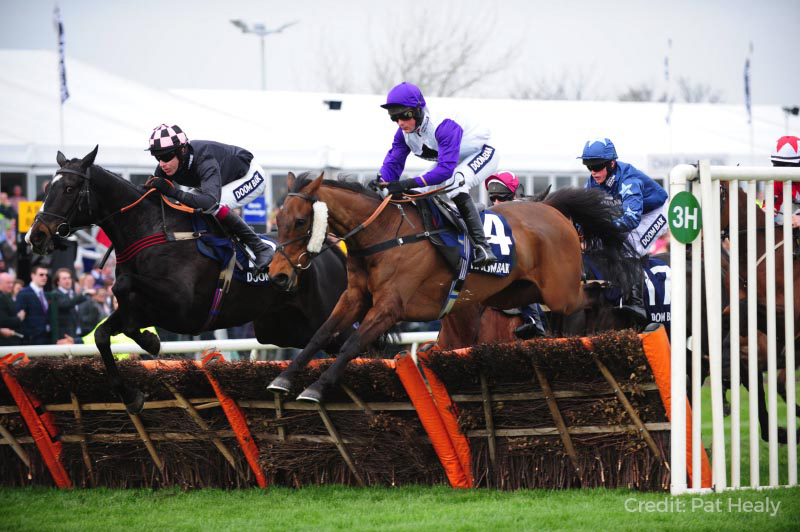 It took patience, a large dollop of TLC and genuine understanding to turn the timid and careful but very clever, able horse into a champion, and Carruthers won the hearts of many when winning the Hennessy Gold Cup in 2011. 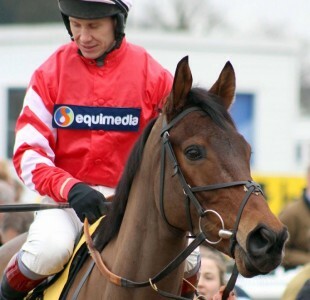 His younger brother Coneygree, who is a completely different character, arrived four years later and soon demonstrated that he had the makings of something special. Once again patience was needed, particularly when he sustained injuries after a moment of over-exuberance on the gallops. 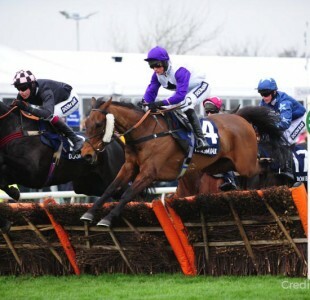 Following careful rehabilitation, their loyal band of owners joined the rest of the country in cheering him home in the Cheltenham Gold Cup 2015; which has to be one of the highlights of Mark’s career. The whole team strives to deliver a level of care and training which is second to none and the horse’s welfare is of the utmost importance. 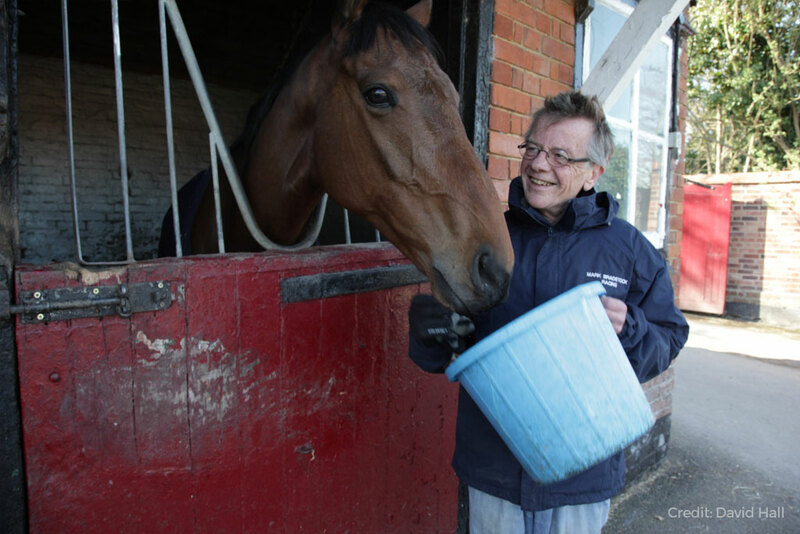 Ensuring the horses are happy and able to fulfil their true potential underpins the entire ethos of Mark Bradstock Racing. Having realised a massive ambition this year when winning the Gold Cup, the teams’ current goal is to increase the number of horses in the yard and to carry on helping them to develop and exceed expectations, and as ever, they hope to continue their success and win more big races. “We have been owners with the Bradstocks for twenty-five years and they have always improved the form of our horses way above our expectations.